The worst news a person can receive is that his or her loved one was killed in a workplace accident. The heartache that comes with learning of a mother, father, sister, brother, or another family member’s premature death is agonizing. Add to that the fear of an uncertain financial future, and the stress becomes overwhelming. During this incredibly difficult time, grieving family members may find some comfort in knowing that survivors’ benefits are available to eligible dependents. While no amount of money can replace your loved one, these funds, called death benefits, can help alleviate some of the financial stress surrounding burial expenses and loss of income. Death benefits are a type of workers’ compensation benefits that are paid to a deceased worker’s dependents. They include burial expenses and cash benefits. How much do dependents receive? In California, death benefits include $10,000 for burial expenses and up to $320,000 in cash benefits divided amongst the deceased worker’s total and partial dependents. Other family or even non-family members may qualify as total dependents if they can prove they depended on the worker’s income for food, clothing, and other living expenses. If the deceased worker has one total dependent, he or she will receive $250,000. If there are two total dependents, they will split $290,000. Three or more total dependents will split $320,000. Partial dependents may also receive survivors’ benefits, but only if there is no more than one total dependent. A partial dependent is someone who relies on the deceased worker’s income but also has additional means of financial support. If there are no total dependents, partial dependents will split an amount equal to eight times what they received in annual support, up to $250,000. If there is one total dependent, partial dependents will receive four times the amount of their annual support, up to $290,000. Death benefits are split proportionally to the level of financial support each dependent received. If a deceased worker has no total or partial dependents, death benefits are not paid. Death benefits are not paid all at once in a lump sum. Rather, they are paid in weekly installments, similar to the way temporary total disability benefits are dispersed. Once the death benefits run out, any dependent children under the age of 18 will continue receiving survivors’ benefits at the temporary disability rate until they become legal adults. Adult children who are mentally or physically incapacitated will receive benefits for life. The temporary disability benefit rate is equal to two-thirds of the employee's average weekly earnings before he or she passed away. Surviving dependents must file a claim for death benefits within a year from the date the worker died and no more than 240 weeks from the date of the injury itself. A person dependent on the deceased worker will need to file a workers’ compensation claim and comply with an investigation of the claim in order to receive death benefits. If you have lost a loved one in a work-related death, our workers’ compensation lawyers are here to help you collect the survivors’ benefits you desperately need. Have you lost a loved one in a work-related death? Call us. If your family member recently died in a workplace accident, you probably have a number of worries keeping you up at night. Allow us to relieve the burden by helping you get the death benefits your family needs. 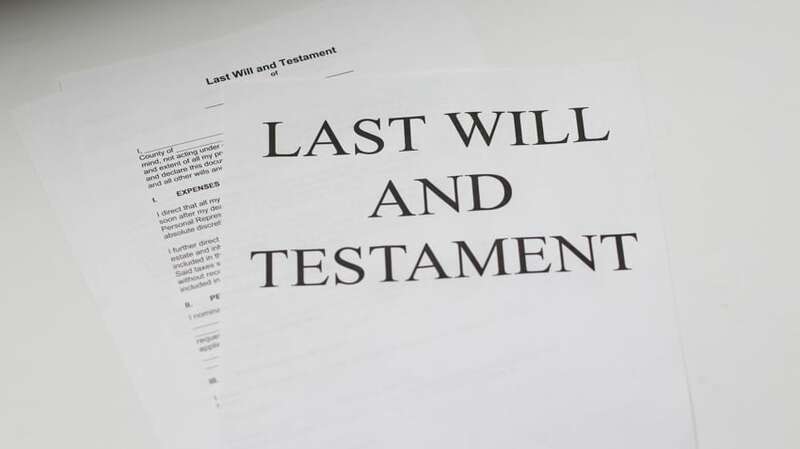 At the Law Office of Gerald Brody & Associates, we have decades of experience helping surviving family members file for death benefits and continue receiving financial support in the wake of tragedy. We’d be honored to assist you during this difficult time, too. Please call us at (619) 528-9800 to speak with a workers’ compensation attorney who can help.